Meditating is one of the best things you can do for yourself. From relaxation to visualization, meditation is a great tool to have in your life and has many benefits! 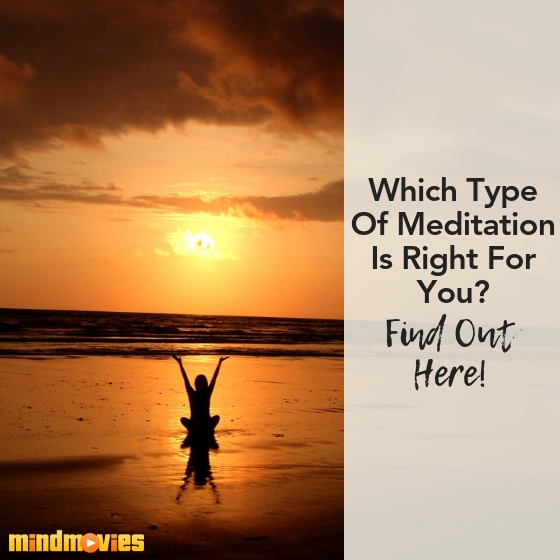 But which meditation is right for you? I’ve put together a list of some of my favorites for you to choose from! In today’s busy world, between the demands of work, bills, relationships, health, and more, it can be extremely hard to balance everything at once. And with this balancing act comes a whole lot of stress, anxiety, and sometimes even mayhem! 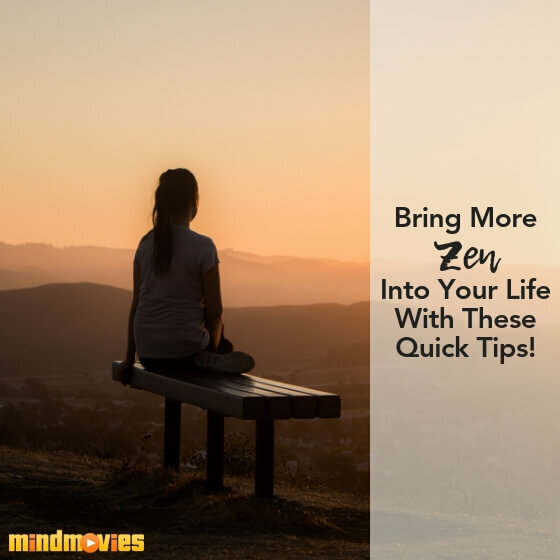 In the midst of this chaos, adding Zen into your life can do wonders. On this week’s blog, journalist and blogger Smith Willas shares how to add more Zen into your life and change it for the better. Check it out now! There are so many bases to cover in life, that it's sometimes hard to know what area to focus on first. Should you be trying to increase your income? Learn a new skill? Get in shape? Find the perfect partner? 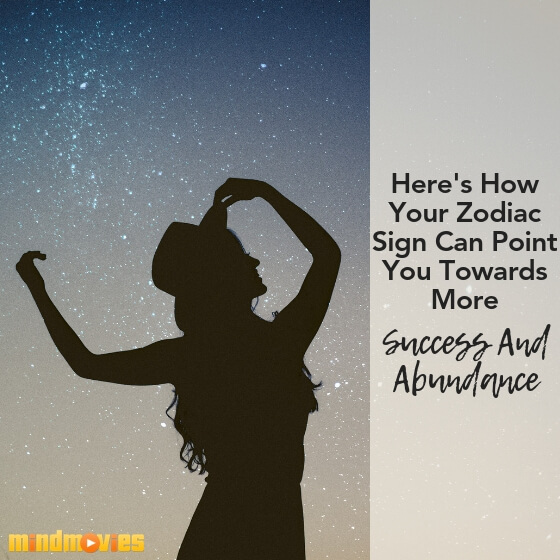 Don't leave your decision to chance, use your zodiac sign to discover the most rewarding path to take right now! 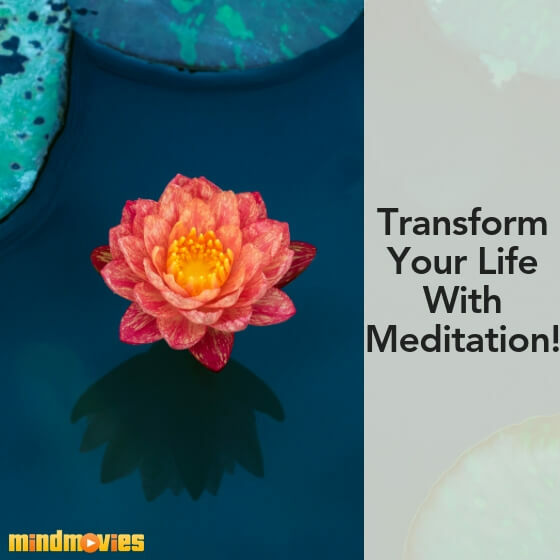 There are so many benefits to practicing meditation on a regular basis. Aside from helping alleviate stress and bringing calm to your life, there are some not-so-obvious advantages. I’ve put together a list of the unexpected ways in which meditation has transformed my life. 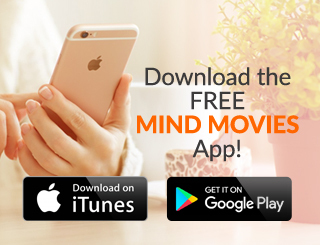 I hope they can do the same for you - check it out now! Are you struggling to attract more money and abundant opportunities into your life, despite doing everything you can? Did you know the key to your success and attracting more wealth could be hidden inside your Root Chakra? 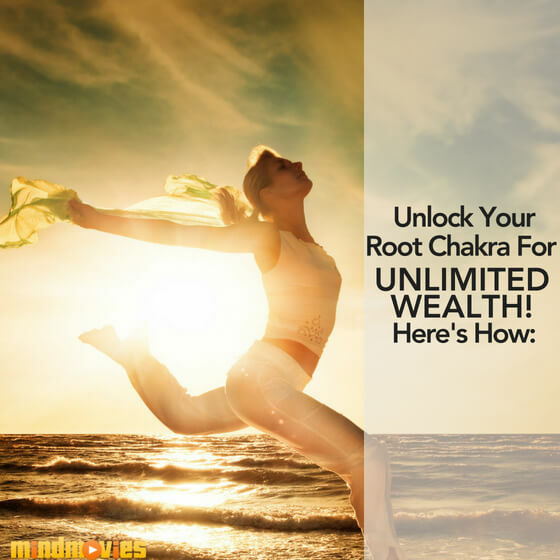 Discover here how to heal and unblock your Root Chakra for unlimited wealth! I'm sure there's been a time in your life where something didn't go as planned and you said, “it just wasn't meant to be.” A time where you let fate take its course without hesitation or regret. So do you believe you have the power to change your destiny, or do you believe fate has designed your life to be a certain way? 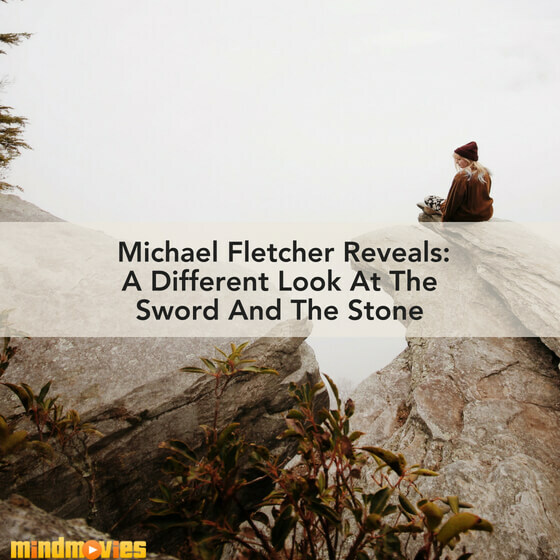 On this week's blog, published author Michael Fletcher gives his insight on the powers of the universe. Check it out now! Do you consistently see number sequences? Many people believe this is not a coincidence, but rather, the Universe’s (or angels’) mysterious way of trying to tell you something. 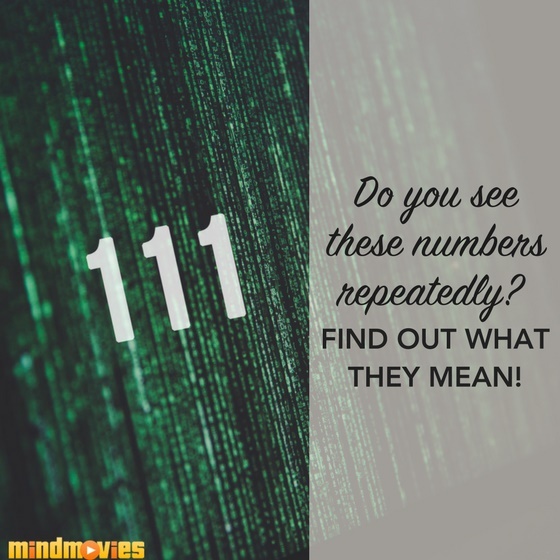 Discover here the meaning behind some of the most common numbers many people tend to see. The ancient art of herbal tea is still one of the most common at-home remedies for body and soul nourishment. From a sneaky cold to chronic health issues, these versatile teas have many different benefits. 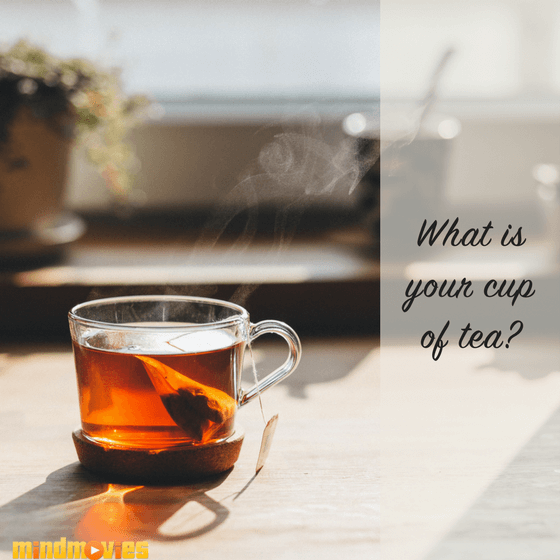 Discover which type of tea is best for healing a particular Chakra.